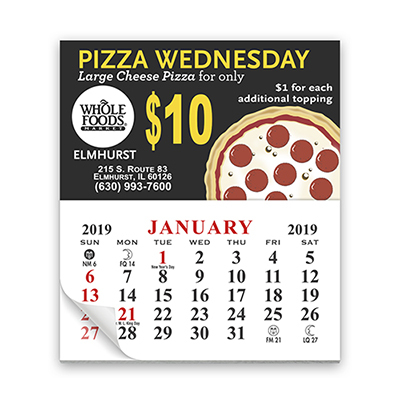 Be it tradeshows, business events or conferences, this imprinted Buster Rectangle Magnet will never fail to make a valuable business connection. 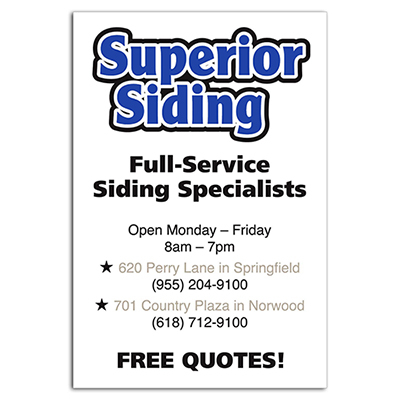 It can be handed out to existing customers and prospects. 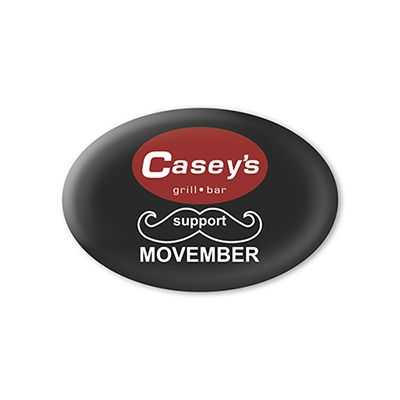 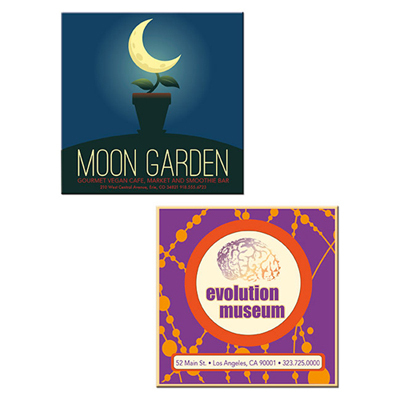 Showcase your logo or slogan and place an order for this magnet right away! 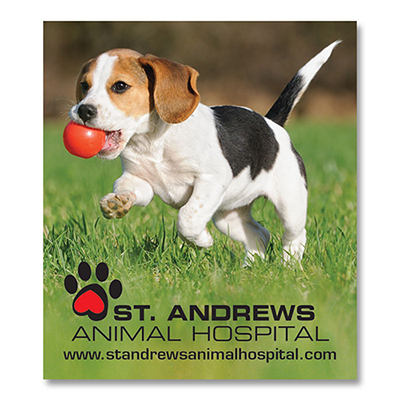 Transfer your business card info to a magnet!